R.L. 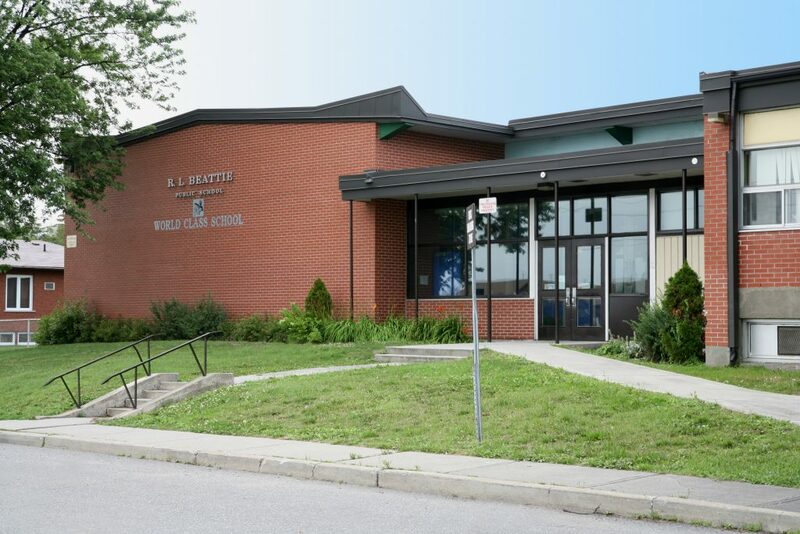 Beattie Public School was founded in 1955 and named after Robert Leslie Beattie, Vice-President and General Manager of INCO as well as President and Director of The Bank of Toronto and General Trust Corporation. The school was originally built as a three room school in 1955. The official opening was held on December 18, 1955 with Mr. Ron Tallon as the first Principal. The school was expanded to six rooms in 1957. In order to accommodate the school’s population growth, there were a number of later classroom additions. In September 2011, the school once again expanded to better accommodate it’s students and to improve accessibility. The addition houses three new classrooms, a gym and an office area. The staff, students and parents of R.L. 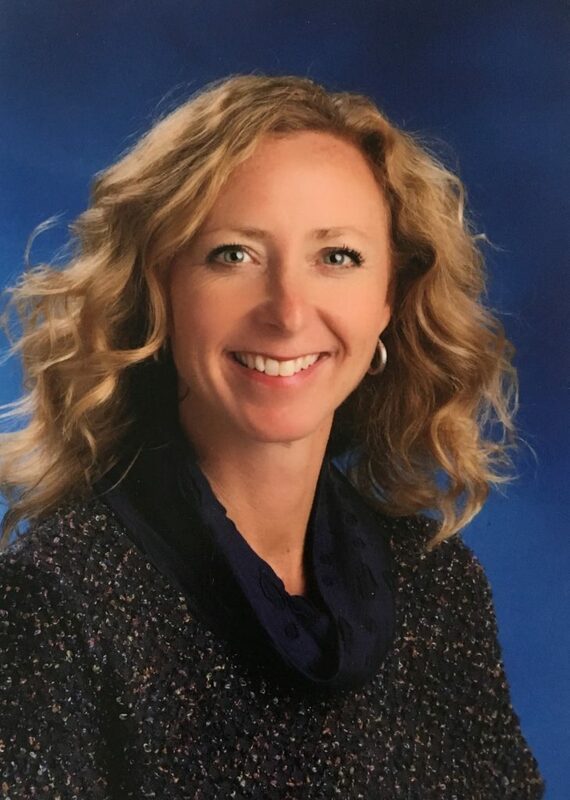 Beattie Public School believe that the purpose of our education is to provide and to foster an environment that enables us to be productive, confident, responsible and well-rounded individuals dedicated to life-long learning. We continually strive for excellence and are extremely proud of the achievements of our students academically, athletically, artistically and socially. At R.L. Beattie Public School, we recognize that parental involvement is critical to student success and that we are partners in education. We appreciate and value our home/school/community relationships. Our School Council plays a vital role as an advisory group and, through its recommendations, can contribute to improving student achievement and school performance. Presently, we have a before and after school program housed at R.L. Beattie Public School called Beattie Kids run by Larch Street Kids 705.688.8600. The school is also available to a number of community organizations after hours. We have a very dedicated staff, comprised of both teaching and non-teaching individuals, all of whom are instrumental in developing a positive learning environment for our students. Collectively, we do our utmost to reach the minds and touch the hearts of those in our care and ensure they have the best opportunities to achieve success. Members of the staff receive assistance from the Rainbow District School Board French and English language Consultants, Program Consultants, Media Centre personnel, Information Technology staff and Special Education staff, including a Psychometrist, Psychologist, Speech and Language Pathologist and a Special Education Consultant. Looking for child care at R.L. Beattie Public School?